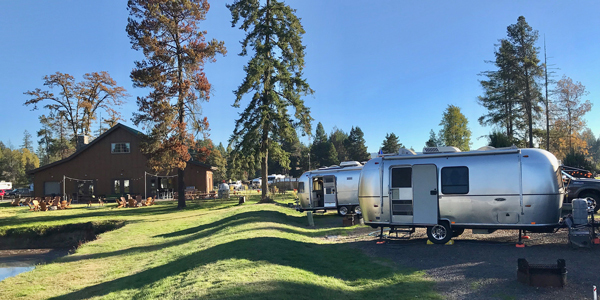 You will be given the option to pay on-line or by check (via mail – payable to: Oregon Airstream Club) on the rally registration form. Click here to learn more about the online registration process. Last year’s gathering was such a success that we chose to have the event at Silver Cove again. The rally fee includes full hook up site; Breakfast Friday, Saturday, and Sunday; Dinner Friday and Saturday. Thursday’s dinner will be a pot luck. The local area has numerous hiking and biking trails There is kayaking, fishing, and boating to be done directly at the resort. You can also wander up the road to the Mount Saint Helens observatory.